Welcome to Kenneth Freed & Company. When it comes to the principles of accounting, there’s simply no room for error. Numbers don’t allow for guesswork. For more than 40 years, Kenneth Freed & Company continues to help entrepreneurs, individuals and business owners sort through the intricacies of tax matters while providing educated and trusted solutions. Custom advisement, impeccable delivery. We bring strength in numbers to your tax needs in more ways than one. Woburn, Mass. – With the addition of Phil Dardeno and his staff, and growth of our own firm, we have outgrown our space at 396 Commonwealth Ave. As a result, we have moved our office to 400 West Cummings Park, Suite 5850 in Woburn, Massachusetts. With a convenient location near both I-93 and I-95, ample free parking, and fantastic meeting facilities, we are excited to share the news with you. Please feel free to visit or setup a meeting with us at our new location in the near future. Boston, Mass. – Kenneth Freed & Company acquired the individual firm of Philip R. Dardeno, CPA, MST, on September 29, 2017. 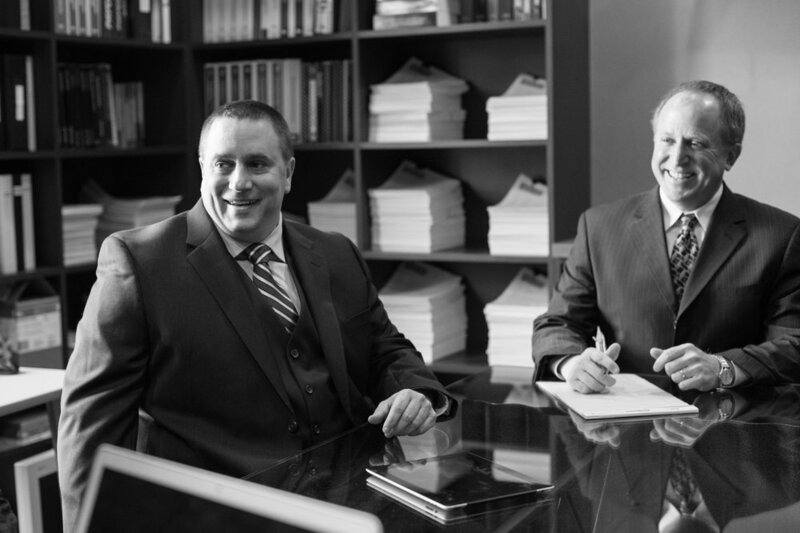 Looking to branch out and further provide exceptional services to their clients, Kenneth Freed & Company welcome Dardeno’s expertise in state and federal tax representation, especially within the area of tax audits and appeals, to their growing firm. “Phil is a well respected professional,” says Alan F. Murray, CPA, and owner/partner of Kenneth Freed & Company. “I consider our Firm fortunate to have acquired the services of a state and local tax expert of Phil's caliber and look forward to working with him and his staff." Dardeno plans to continue with Kenneth Freed & Company for at least four years before retiring. Former Chief of Audit Policies and Procedures and Chief of the Abatement Bureau of the Massachusetts Department of Revenue, Dardeno has been in private practice for more than 25 years. His firm has serviced some of the largest companies in the greater Boston area, New York, and Vermont, as well as international clients. Dardeno says he is happy to be partnering with Kenneth Freed & Company. Dardeno and his staff will continue to operate from 2 Haven Street as the first satellite office of Kenneth Freed & Company, 396 Commonwealth Avenue, both in the Boston area. Kenneth Freed & Company is a tax firm that specializes in: individual, business, trust, state and federal taxation; advisory services; and third-party attestation.